In today's highly competitive marketplace, it is becoming increasingly difficult for business owners to attract and retain top talent. Salary is no longer the sole compensation driver. Employees are also looking at an employer's overall benefits package and its potential to help address their real concerns of financially protecting their families in addition to adequately planning for retirement. 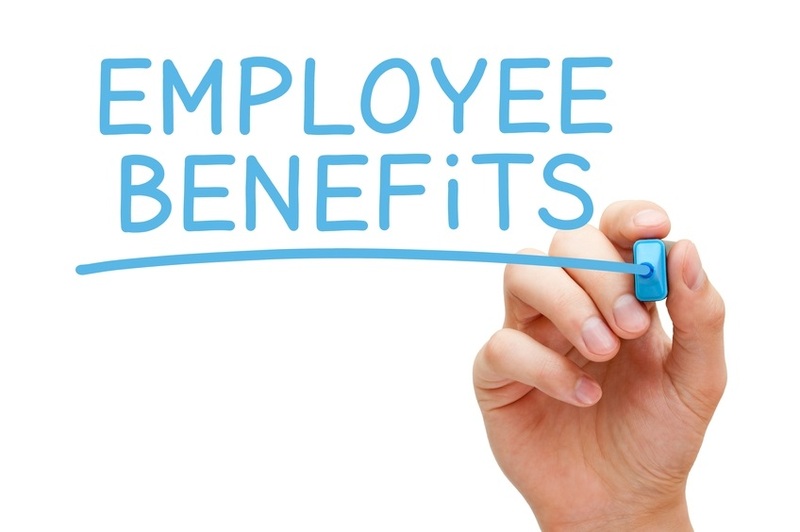 Designing an attractive employee benefits package may seem expensive, but the tax considerations can help offset the overall cost, and its impact on current and prospective employees could be rewarding. We can help you provide an attractive employee benefits package for the employees that are most valuable to the success of your company.